Robert Browning’s popular poems The Pied Piper of Hamelin and How They Brought the Good News are often anthologised, but it is in his dramatic lyrics such as My Last Duchess and the chilling Porphyria’s Lover that his poetic genius shines. Browning, with his unusual use of language, can be a challenging poet, but one who is always rewarding. 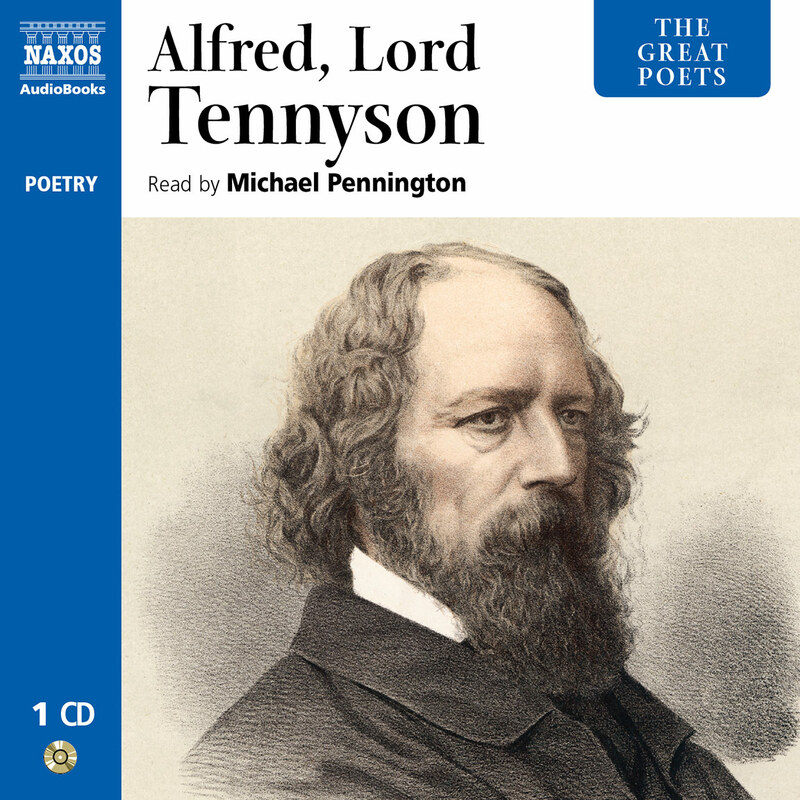 This selection shows the many imaginative facets of this often neglected Victorian poet. Robert Browning was a romantic poet in every sense of the word. He was an ardent lover who wooed the poet Elizabeth Barrett despite fierce opposition from her tyrannical father, while as a poet – inheriting the mantle of Wordsworth, Keats and Shelley – he sought to show, in the Romantic tradition, man’s struggle with his own nature and the will of God. But Browning was no mere imitator of a style of poetry that had been flourishing for the first 50 years of the 19th century. He was seeking to push back the boundaries of poetic expression, and in some of his poems he seems to anticipate the poetic styles of the 20th century. He strives, for instance, for a conversational tone that at times seems quite modern, using words that are appropriate to the meaning of the poem, irrespective of the accepted poetic style of his day. To him, the idea mattered more than the form. He uses this technique of plain-speaking to great effect when disclosing a macabre or evil narrative, as in The Laboratory, or The Confessional or Porphyria’s Lover. 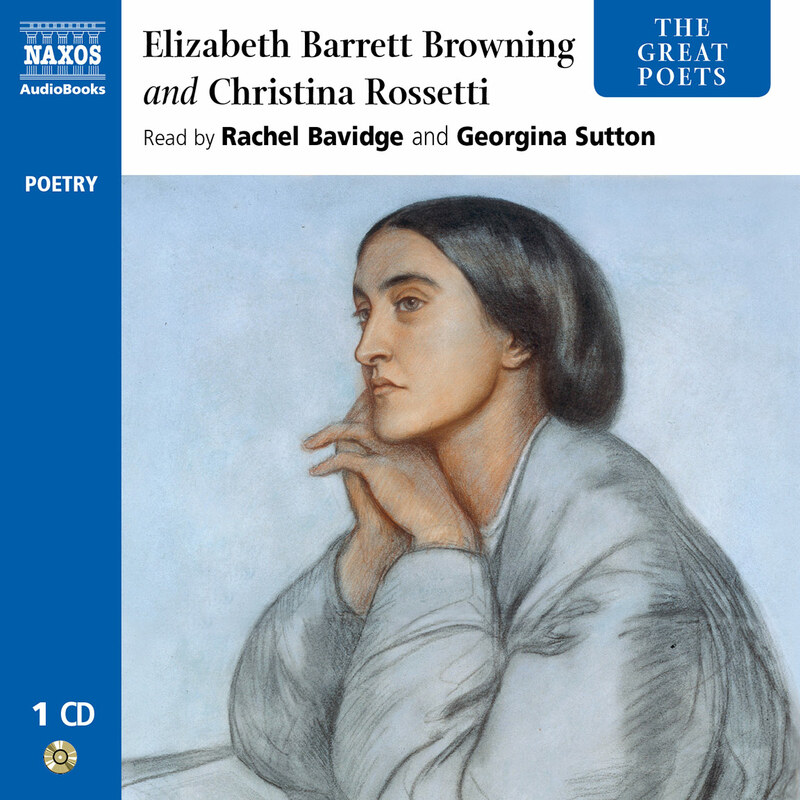 Browning practised what he preached: after winning the love of Elizabeth Barrett he defied her father and secretly eloped with her to Italy in 1846. 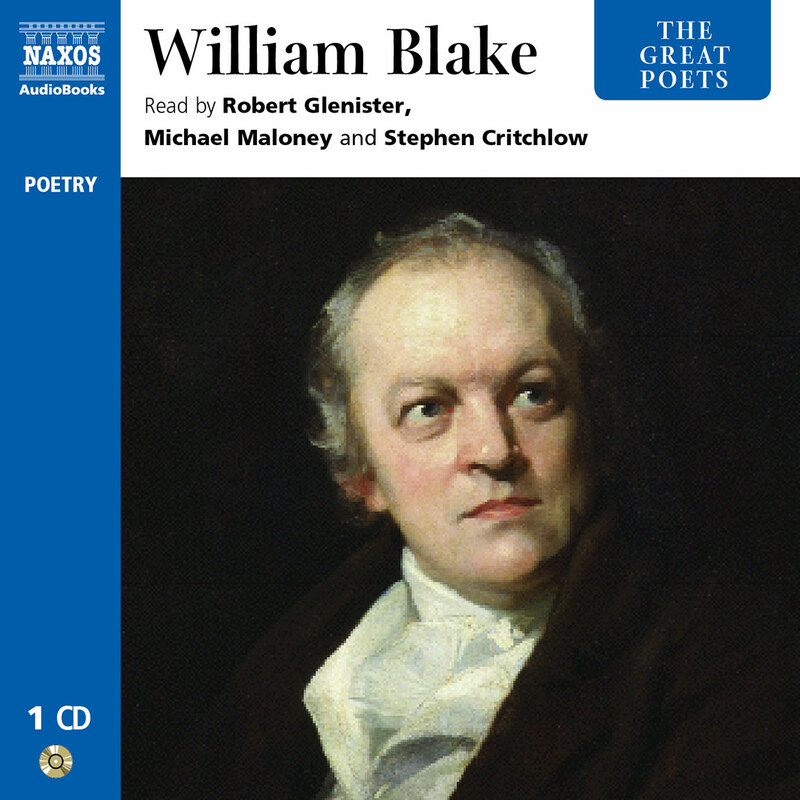 In his choice of simple, everyday words Browning goes beyond Wordsworth’s desire to write poetry using the language of the people and is not afraid sometimes to be vulgar. Wordsworth, though, would have scorned his choice of words as un-poetic. But Browning had long since lost faith with Wordsworth for his betrayal of the poetic vision, which he expresses with undisguised bitterness in The Lost Leader. Unlike the early Romantic poets, Browning sought not to be identified in his poems as the narrator or moral voice. 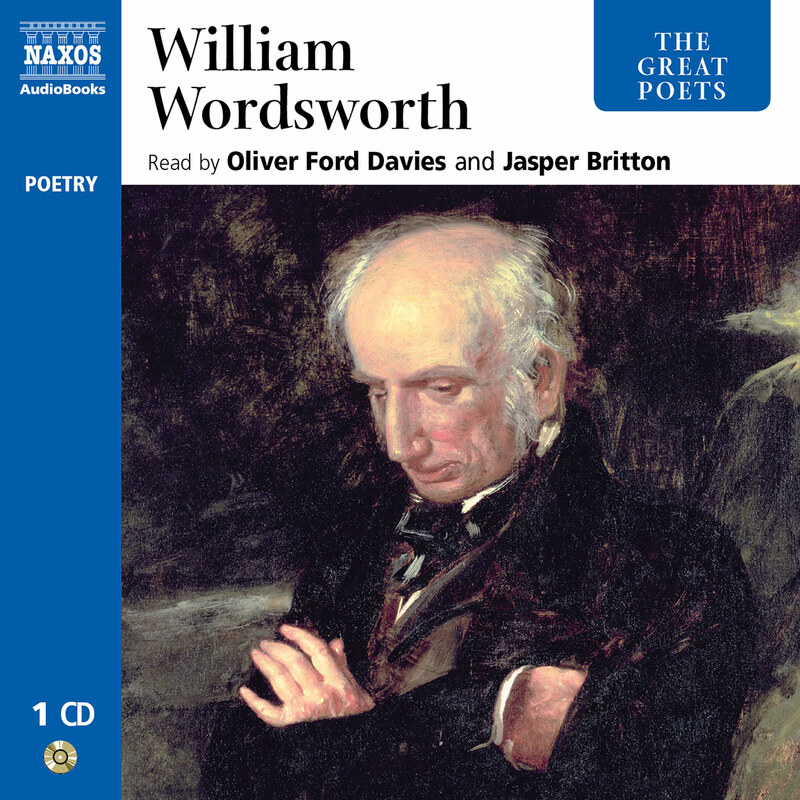 Wordsworth was autobiographical in his poems, showing the effects of the world, both natural and human, on his development as a poet, whereas Browning wanted to be objective rather than subjective, biographical rather than auto-biographical, and chose as a medium for his thoughts, characters who speak for themselves in a dramatic context. They express their own thoughts unreservedly and we can learn from them about their past, their weaknesses and strengths, without the necessity of comment from the poet. 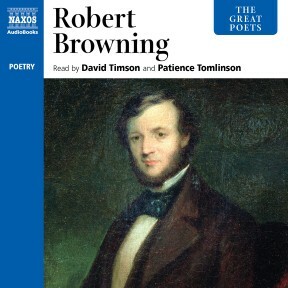 An example of this is Dramatic Lyrics, Browning’s first collection of short poems (1842), which he describes in the preface as being: ‘For the most part lyric in expression, always dramatic in principle, and so many utterances of so many imaginary persons, not mine.’ Note his final statement there: ‘not mine’. He maintained all his life that the thoughts expressed in his dramatic poems belonged to the characters and did not represent his own views. 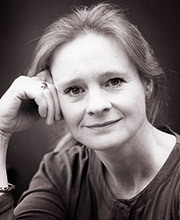 For example, Song from Pippa Passes is a lyric from a play that has often been taken out of context and given as an example of Browning’s unbounded optimism. It shows the danger of viewing his work as a reflection of his life and views. In the play the words are used ironically to show the naïve trust of the innocent Pippa in the corrupt world of Ancient Rome. The monologues are amongst Browning’s most important work and are powerful dramatic expressions, which begs the question as to why Browning’s plays, (A Blot on the Scutcheon, etc.) are so weak and consigned to oblivion. The answer is that though his sense of character and dramatic utterance was powerful, his sense of dramatic construction was not. His plays lack drive and tension. But such poems as My Last Duchess, Porphyria’s Lover, The Laboratory and The Confessional are poetic and dramatic masterpieces. They succeed because of the tension created in the reader between the attractiveness of the speaker and the simultaneous desire to make a moral judgement. Like a good playwright, Browning creates a truthful character and leaves the reader to make a judgement on him, without any prompting from the poet. He presents the characters objectively – simply as Men and Women (as he called his 1855 collection of poems). In A Soliloquy in a Spanish Cloister a bitter monk reveals his own arid and godless soul while musing on the popularity and success of a fellow monk, Brother Lawrence. In trying to insinuate that his rival is a bore, lecherous, irreligious and sycophantic, he in fact makes it clear that Lawrence is blameless while he is himself drawn to the supposed traits – he is a hypocrite hiding his vice behind a façade of piety. Browning creates a character at once entertaining and petty, corrupted by his environment, while criticising the crippling effect a dull and monotonous monastic existence can have, in time, on a man’s faith. The power of religion on people’s lives is the theme also of The Confessional in which a young girl’s emotional innocence is corrupted by an unscrupulous priest and degraded from passionate love for her man to passionate hate for the Church. The Laboratory also portrays a woman’s love corrupted by the decadence and cynicism of the Ancien Regime. Potential pleasure, attendance at a ball, is twisted into bitter hate for her rival in love. The style of the poem is melodramatic and grotesque. Browning was fascinated with the grotesque, and Porphyria’s Lover, in which a young man muses on murdering his mistress after achieving a moment of happiness with her, is quite Gothic in tone. The poem’s original title, Madhouse Cells, abandoned by Browning, would have reinforced this connection. In My Last Duchess the patrician Duke of Ferrara is a cold-hearted pragmatist who places money, honour and a 900-year-old name above everything, even the love of an open-hearted young girl he once made his Duchess. We see her only through the Duke’s eyes, but her ingenuous charm is apparent throughout the poem, while his bigotry, isolation and asceticism have made him blind to her virtues. It is inferred that he had her secretly murdered; whilst her painted image, as the years pass, becomes just another work of art to add to his already impressive collection of paintings and bronzes. Chillingly, he tells the story of ‘his last Duchess’ to the envoy from his next bride, so that she may be prepared to behave in the manner he expects from his Duchess. Browning is often accused of being a difficult poet to understand, and despite his frequent use of colloquial words he does often express complicated thoughts in an obscure way. He was much criticised in his own day for this tendency, and was accused of using ‘verbal freaks’, ‘archaisms’, and compound words of his own invention. It’s true that Browning makes demands on his readers, sometimes generating the need to reach for a dictionary. But Browning assumes the reader is as learned as he; that he or she has a knowledge of Italian history for instance, which is the background to so many of his poems. But conversely he also wrote a number of very accessible poems that still appear in anthologies, testifying to their enduring popularity. They include How They Brought the Good News from Ghent to Aix – a popular, patriotic tale from history with an infectious galloping rhythm, and The Pied Piper of Hamelin – written for children and based on a classic legend. 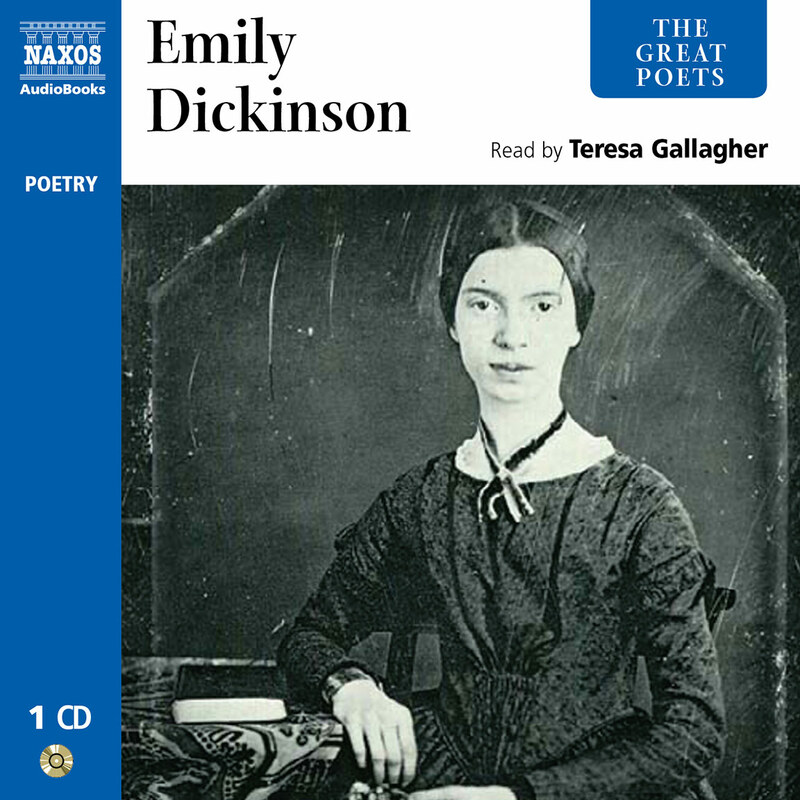 These poems are uncomplicated in structure and theme, using simple language and abundant energy. That Browning was a passionate man cannot be doubted. Love was a great force to him, ‘a prize’ to be striven for and pursued in life at all costs. This is the theme of Life in a Love. The effort in itself testifies to a life well-lived. In Evelyn Hope he envisages a love that might have been, despite a difference of years between the speaker and the young girl, had not death intervened. And that Browning didn’t just mean spiritual love, but physical also, is embodied in the temptations expressed in A Light Woman in which a hopeless love affair between a friend and an unsuitable woman is complicated with the narrator’s own involvement. A knot for ‘Robert Browning’ to untie, the speaker concludes ironically. He also expressed love of country most memorably in Home Thoughts from Abroad which contains perhaps his most quoted line: ‘Oh to be in England, now that April’s there’. ‘We do not believe that Browning’s works will survive except as a curiosity and a puzzle’, wrote the Edinburgh Review in 1864, and to some, this well describes Browning’s place in English Literature. 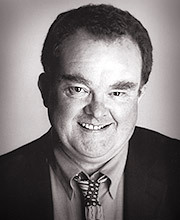 Browning can be challenging at times; he does not talk down to his readers, but expects them to meet him half way. If one does, the rewards are more than worth the effort.